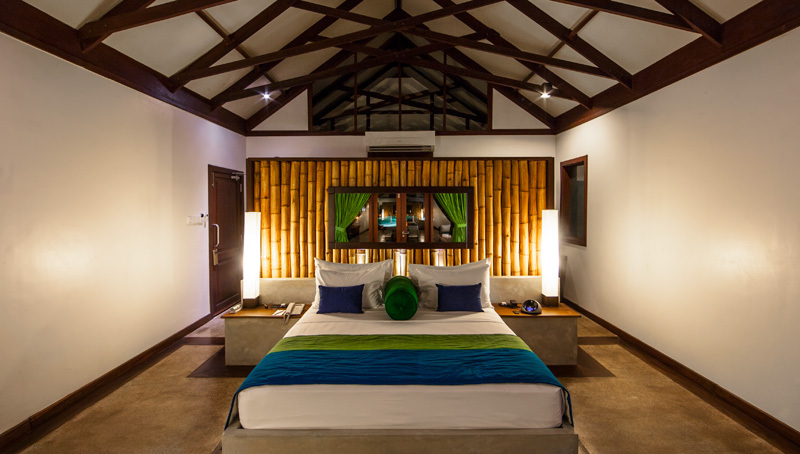 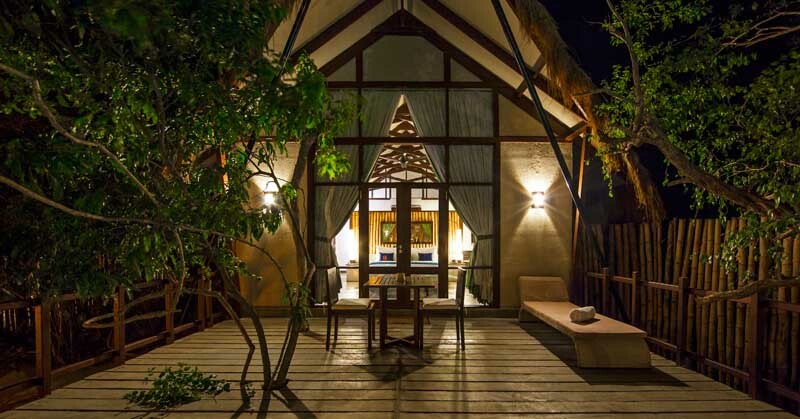 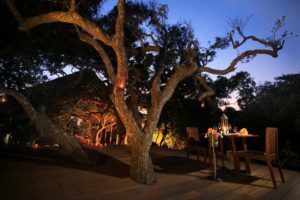 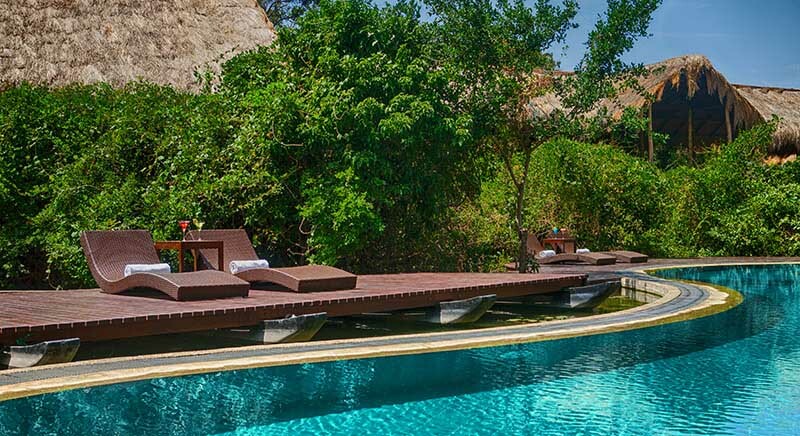 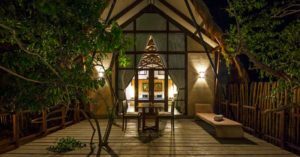 Offering the best of land and sea, of all the Trincomalee hotels this luxury Sri Lanka beach resort simply known as Jungle Beach has artfully incorporated existing trees and natural plant life into the hotel’s design, making you feel like you’re in a luxurious tree house. 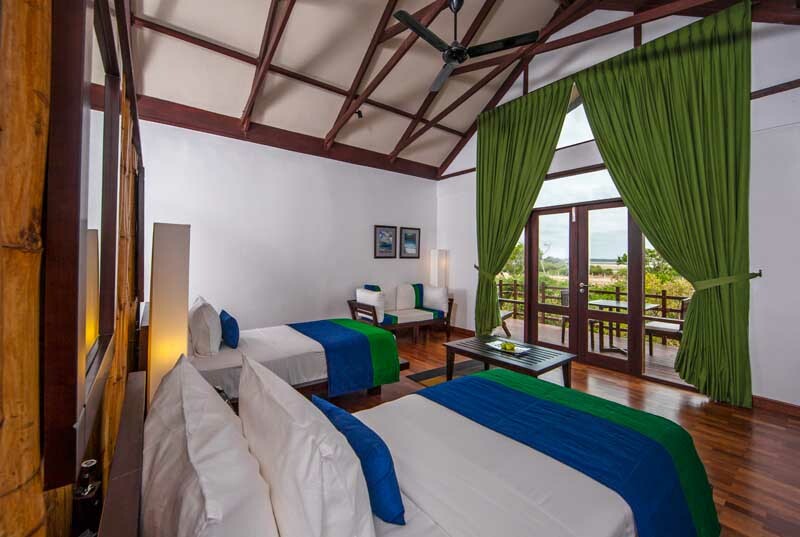 Three choices of rooms are available at our truly unique Trincomalee hotel, facing the beach, the lagoon or fully immersed in the jungle, where you can still hear the lapping of the waves mixed with the songs of birds. 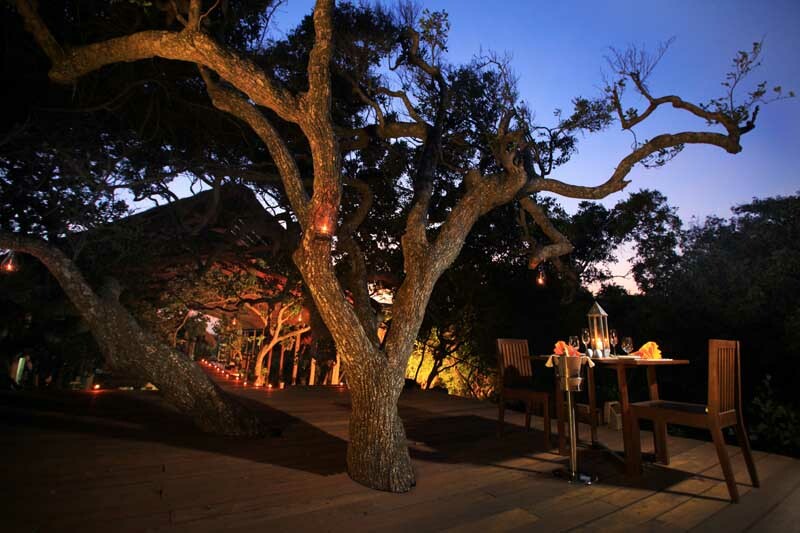 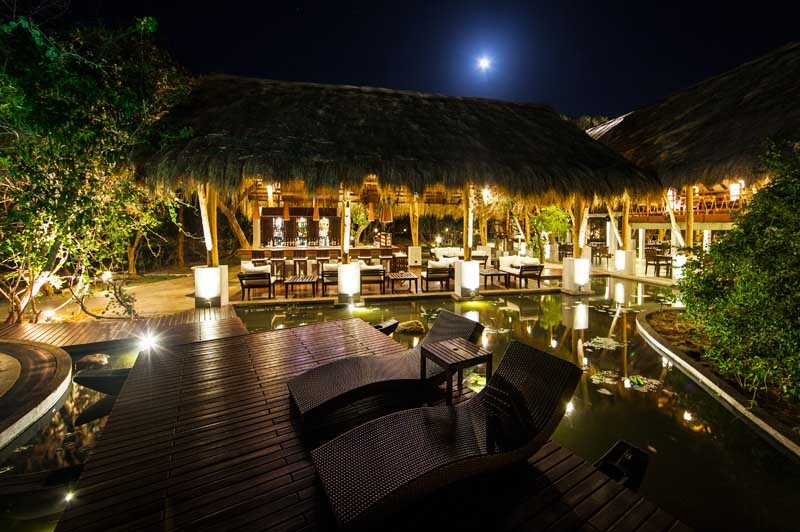 Follow the teak walkways and stepping stones to find your way to the rustic dining area open to the sea breezes. 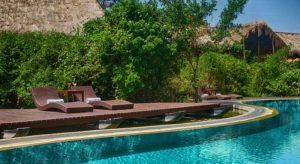 Whilst crossing the bridge over the lotus pond to the bar and then onto the floating platform for lounge chairs by the pool, the waterfall heightens the sense that you have escaped into a tropical jungle oasis. 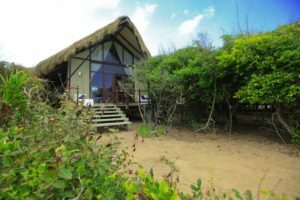 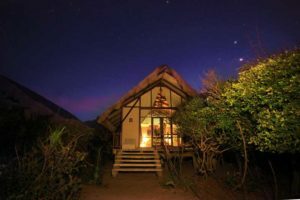 Located close to Trincomalee, this ocean beach resort is one that offers a blend of luxury and exciting adventure activities, as well as sightseeing opportunities that provide a glimpse into an ancient civilization and a rich cultural heritage.